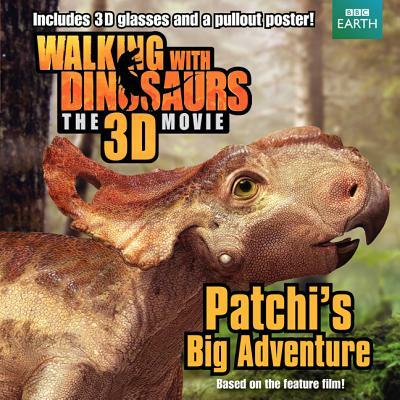 Walk with the dinosaurs in this 8x8 storybook with a 3D poster and glasses, based on the motion picture. Patchi is ready to leave the Pachyrhino nest. But one small distraction changes his course,sending him off into the jungle on a great adventure. Will Patchi be able to find his way back home? J. E. Bright is the author of many novels, novelizations, non-fiction books, and novelty books for children and young adults. He lives in a sunny apartment in the Washington Heights neighborhood of Manhattan, with his difficult but soft cat, Mabel, and his sweet kitten, Bernard.